Hairdressers in hadleigh for all the family. On the main high street with easy access. 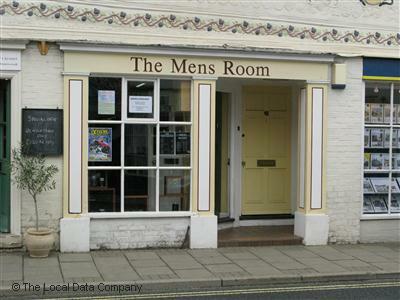 The Men's room hairdressers Hadleigh, Suffolk. For all your hairdressing needs, service with a smile from all our staff, opening six days a week and late openings on friday. Come on in, no need to book a appointment, wait and have a coffee in our friendly shop. Situated on the Hadleigh high street close to car parking. Hairdressers in hadleigh Suffolk -. Watermark theme. Powered by Blogger.